If you’re aiming to achieve a slightly different flavour for your drums or synths, try applying some spring reverb. You will instantly notice it’s recognisable vintage character. 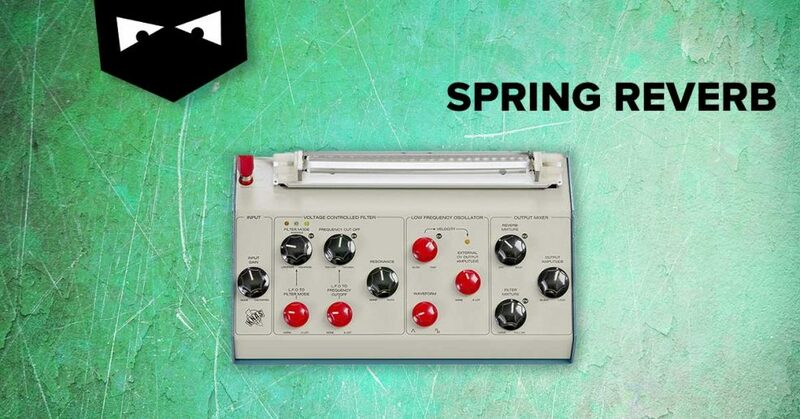 Let us know if you use spring reverbs (software or hardware) and which is your favourite?